Welcome to the International Montessori Schools! We consist of three school locations in southern California, with two preschools in Claremont and an elementary and adolescent school in Montclair. Our oldest school, affectionately referred to as the Red Preschool, was established in 2002. 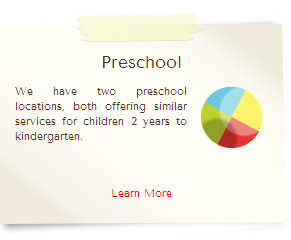 The Yellow Preschool is our newest location and was established in 2012. 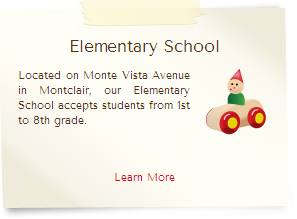 Our Montclair campus accommodates both adolescent school and elementary school students and was established in 2006. Our preschools accept students from 2 through kindergarten. The Montclair campus accepts elementary grades 1-6 and adolescent school grades 7-8. We offer a well-rounded Montessori curriculum that is steeped in love and compassion for each child. In addition to our regular curriculum, we offer activities such as Spanish, Chinese, music, ceramics, crafts, yoga, and more to help your child develop and grow.